As technology keeps on advancing, it has become easy for companies to eliminate human error, cut costs and improve efficiency. 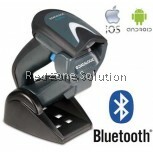 One way this is being done is by use of Bluetooth barcode scanner Malaysia. 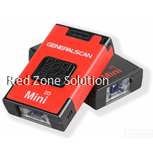 These scanners are fast, and in addition to being cost-effective, they are reliable, and there are varieties to choose from. 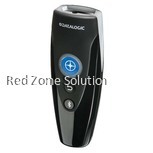 With a durable lithium-ion battery that is replaceable and scan-while-charging feature, you will never worry about dead batteries. 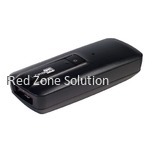 The Gryphon GBT4100 can read 325 scans per second which is very fast and has made the scanner popular. The GBT4100 has a 2-position cradle which enables a user to use the scanner as a presentation style or a hands-free reader. 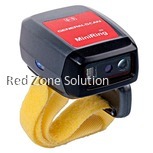 Reliable data collection is very important for any business person and with this wireless barcode scanner Malaysia, it is possible as it has a batch mode capability of 1200 bar codes. 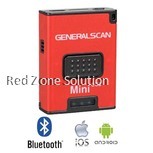 This Bluetooth scanner that supports Android and iOS eliminates safety concerns as no cables are required to install it. 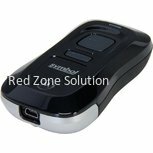 For those looking for a portable barcode reader Malaysia, the Redtech MS3300C offers high mobility especially due to its weight of 40g. 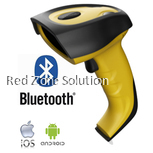 Its Bluetooth technology makes it possible to scan barcodes into your android or iOS device. 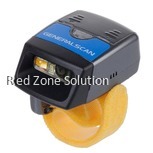 The reading ability of the MS330C is reliable as it reads barcode labels from a long distance and ultra high-density ones. 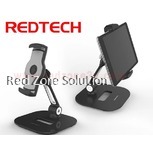 It supports USB, RS232, and Bluetooth and offline mode. One other thing that makes the scanner convenient is its offline-storage capacity and the 600mAh Li-ion battery that is replaceable. Being able to scan and collect data from wherever you are is a convenience that many are looking for. 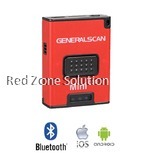 Technology has made this possible through use of Bluetooth and lightweight scanners such as General scan GS-M100BT. 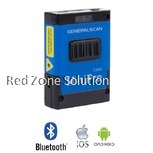 Its off-line storage is excellent with a capacity of 10,000 barcodes while the long life battery is reliable. 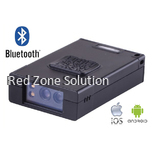 This scanner has two Bluetooth interface types with the SSP connecting to all android devices while the HID makes it possible to connect to iOS devices. 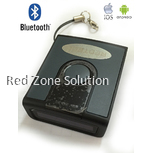 Since this Bluetooth barcode scanner Malaysia allows a user to turn their smart phones into barcode terminals, this guarantees that one can access the scans from wherever they are. Its high performance can barely be compared to its small size and weight of 50g. If your work involves collecting data such as inventory, pricing and tracking outgoing shipments, you need to be able to do this as fast as possible. 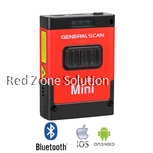 The information needs to be accurate and the best way to ensure this is by use of mobile scanner Malaysia. Barcodes are versatile and efficient. 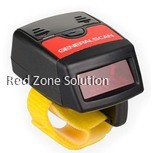 Click here To View Others Barcode Scanner Model.